Amherst’s Ponemah Bog is a popular spot for casual botanizing, but is it really even a bog? Pam Hunt, Ph.D, will explore the geology and ecology of the wide range of wetlands within the larger category of peatland – with a special focus on Ponemah. Peatlands share a few common features, including low nutrient levels and reduced water circulation. As a result they are often harsh environments but still manage to support a wide variety of plants and animals adapted to those unique conditions. The program will close with an overview of the Ponemah Bog Sanctuary, its history, and stewardship. 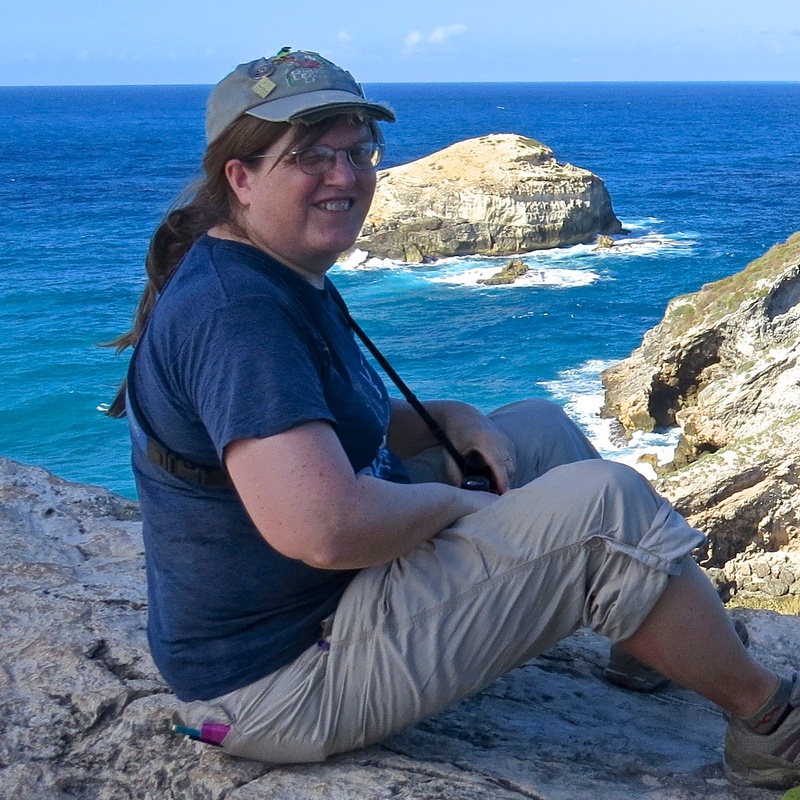 Pam is presently the Avian Conservation Biologist with the NH Audubon Society.